The Yukon is just a little larger than the state of California with only 38,000 people living there. There are 5 times as many caribou as people and twice as many moose. There is a lot of space and there are beautiful vistas. The highlight of my trip to the Yukon was a flight seeing tour to the ice fields in Kluane National Park, which is a UNESCO World Heritage site. 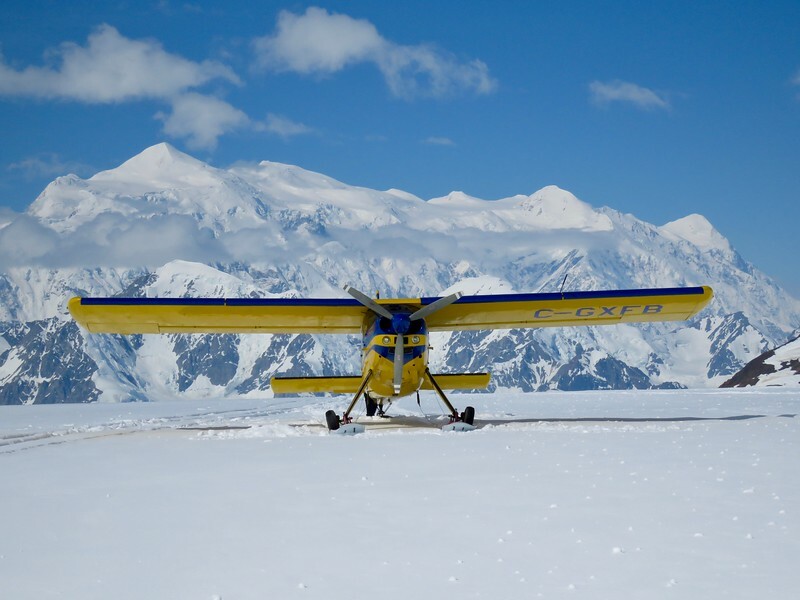 This amazing trip was capped with landing in a plane with skis on the Hubbard glacier. We talk with Stephen about other activities in the outdoors in the Yukon including a number of hikes, canoeing and fly-in trips. If you want to guarantee you will see wildlife we also talk about a visit to the Yukon Wildlife Preserve where you can see moose, elk, caribou, deer, arctic foxes, eagles and musk oxen. My visit coincided with the Adäka Cultural Festival which celebrates the culture and art of the First Nations. Stephen also tells us of other festivals that take place in the Yukon. Since I did not get to Dawson City, which was the site of the Yukon Gold Rush, Stephen tells me what I missed and why you should not miss this former capital of the territory. We learn some about the Klondike Gold Rush which had such a big impact on the Yukon and where you can still see its history, including the White Pass & Yukon Route Railroad. I was surprised by the quality and variety of restaurants in and around Whitehorse and we make some suggestions where you can find good salmon and BBQ, but also where you can find flaming Greek cheese and authentic Mexican food. Whether you come in the cold winter or the warm summer, whether you fly in or drive the Alaska Highway, learn why you should come to this beautiful corner of Canada. The white water rafting in the Yukon is amazing. I did a trip on the Yukon River and a couple of smaller and more fast flowing streams. And there is no one around! Great stuff.